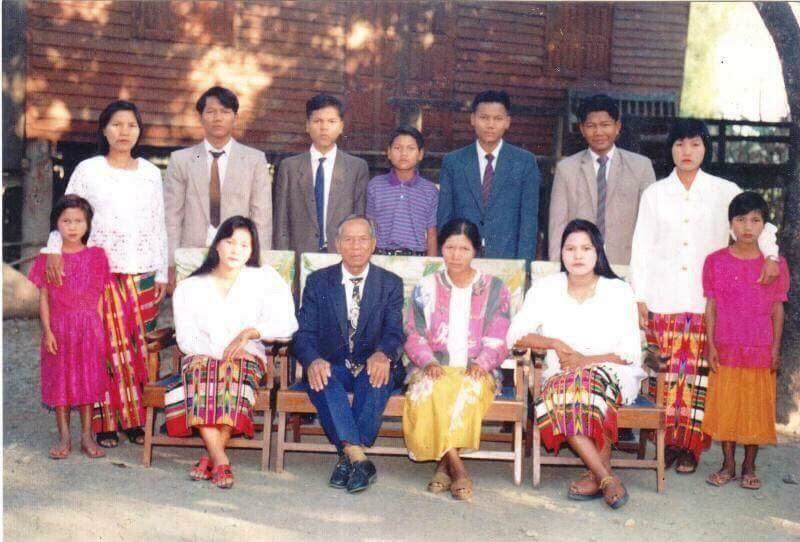 Pency Engmawii grew up with 11 siblings in a small Burmese village where education was difficult to acquire without wealth. Education is also approached differently in her home country. “The educational system in Burma is based on memorization, while the U.S. system promotes individual critical thinking,” Pency said. Burma (now known as Myanmar) is not a free country. Pency’s family sent her to Malaysia as a refugee for an opportunity at a better life. She left her support system behind, struggling for two years on her own until she was admitted to the United States in 2011. In 2012, she learned about The Excel Center from the pastor at a friend’s church and enrolled. English is not Pency’s first language, which made passing some of the required tests particularly challenging. Pency worked a full-time job to support herself while maintaining a full-time schedule at The Excel Center. She spent most weekends doing homework, often requesting extra assignments to practice her English. There were nights when she only got three hours of sleep. Pency expresses gratitude for the teachers and staff at The Excel Center who encouraged and helped her when she was struggling. 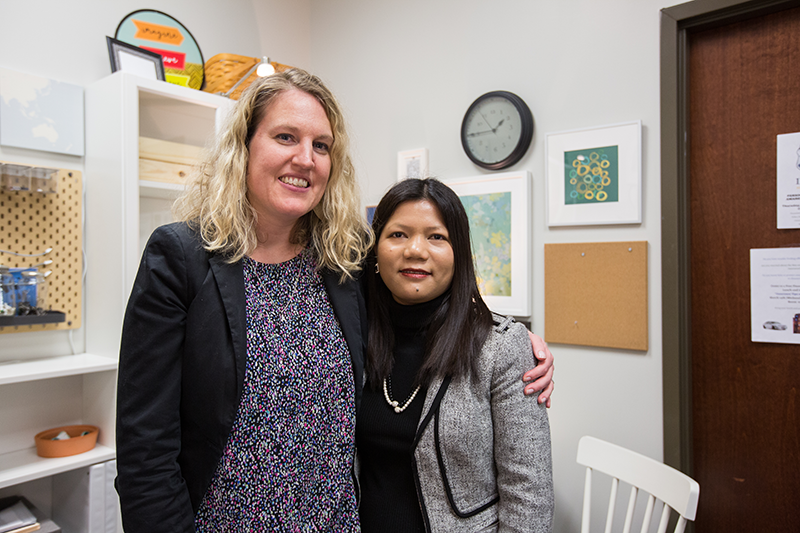 She has inspired an entire community of Burmese refugees to enroll at The Excel Center. “Earning a diploma has changed my life. 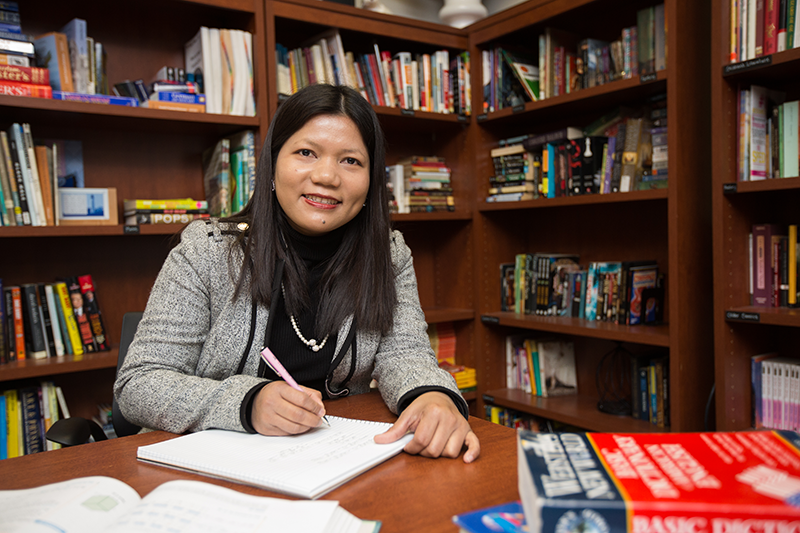 I now teach other immigrants English and help them communicate with teachers and staff at The Excel Center,” Pency said. She graduated in 2017 and is now enrolled at Ivy Tech, pursuing a bachelor’s degree in accounting.